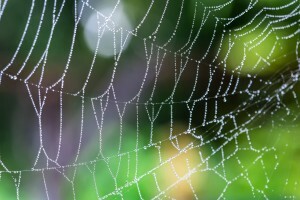 Could Spider Silk be used for Wound Healing? When it comes to creepy creatures, spiders may be at the top of some people’s list. But whether you think of spiders as friends or foes, there is no denying the possible benefits of a recent development involving spider silk. Professor Neil Thomas, Dr. Sara Goodacre and a team of scientists at the University of Nottingham have discovered a technique to develop synthetic spider silk that could assist in wound healing, regenerative medicine and drug delivery. “Click-chemistry” was utilized to add molecules, like antibiotic levofloxacin, to spider silk that was synthesized by E.Coli. 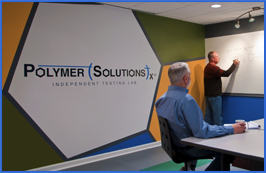 “Click-chemistry” is a term used to describe reactions wide in scope, high yielding and more. According to Science Daily, “The chosen molecules can be ‘clicked’ into place in soluble silk protein before it has been turned into fibres, or after the fibres have been formed.” Then, over a period of five days its anti bacterial activity was slowly released. It’s believed that the rate at which a drug is released could be controlled, which is how spider silk could be utilized to naturally heal wounds. Spider silk has a variety of benefits. It’s strong, biodegradable, biocompatible, protein-based and causes minimal adverse reactions. These qualities make it a great alternative for healing wounds. Researchers discovered that a biodegradable mesh can be created from the silk and when applied to a wound, growth of new tissue is accelerated. In addition, it can assist with drug delivery and the slow release of antibiotics. 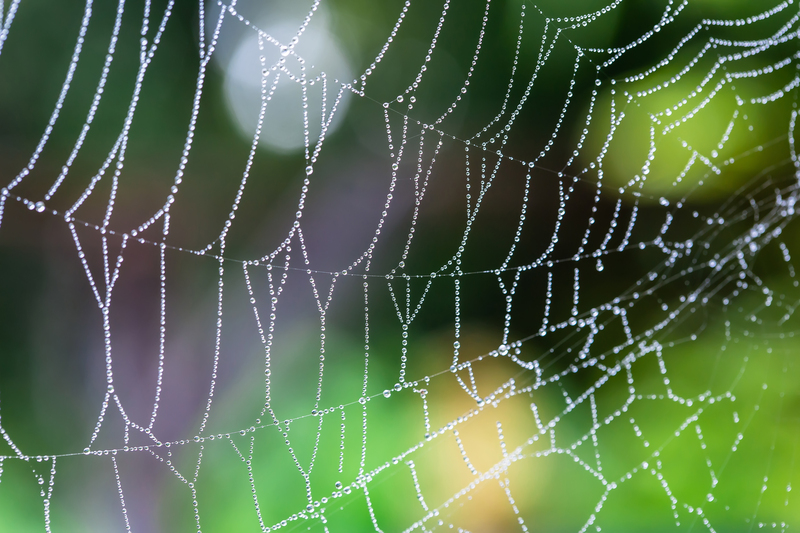 The benefits of spider silk have been known long before now, but not well understood. The Romans used spider silk to speed up the treatment of wounds. And it appears people are beginning to show an interest in spider silk and its impressive biodegradable qualities. After all, in 2016 Adidas unveiled a sneaker with a spider silk biomaterial. So next time you see a little eight legged critter scrambling across your living room floor, realize the importance spiders have on advancements happening in labs around the world. Spiders are an example of how something small (and a little creepy) can help make strides forward in the world of medicine. It’s interesting how you said that spider silk could be used in a mesh to help accelerate wound healing. This seems like something that would be really great for a wound care service to invest in. That way the people that they treat throughout the day would be able to better heal from what they are hurt with. Previous Post: What’s the 411 on the Periodic Table?